Subscribers to Celtic TV in the UK and Ireland will be able to watch tonight’s match against AEK Athens live. Celtic made the announcement this morning which suggests that the match is close to being a sell out. 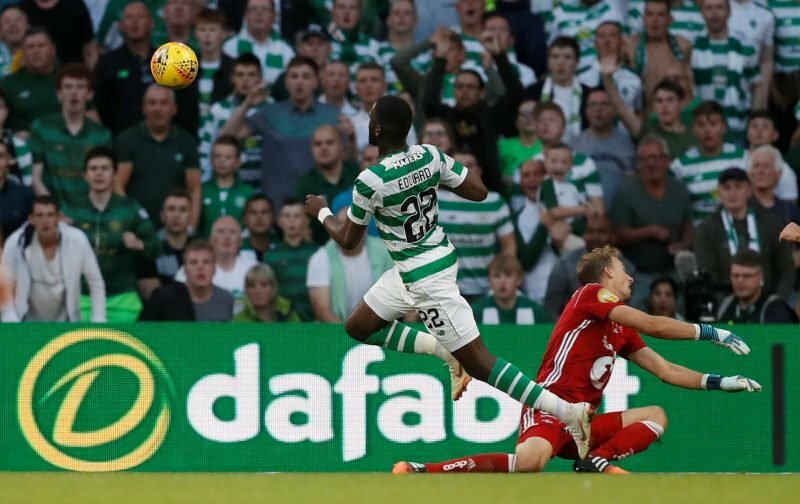 The television rights for the first three qualifying rounds are with the home club with the screening a big boost to Celtic’s in-house TV service. ???? ALL subscribers can watch #CELAEK LIVE! Although far from perfect for an annual fee of £50 supporters have been able to watch five pre-season friendlies as well as a vital Champions League qualifier. No announcement has been made yet about telly coverage of next week’s match in Athens but whether it’s the Champions League or Europa League play-off that Celtic are involved in both legs will be shown live on BT Sport. Celtic go into tonight’s match with five competitive outings under their belt but it’s the first competitive match of the season for AEK with the Greek League not starting until August 25.